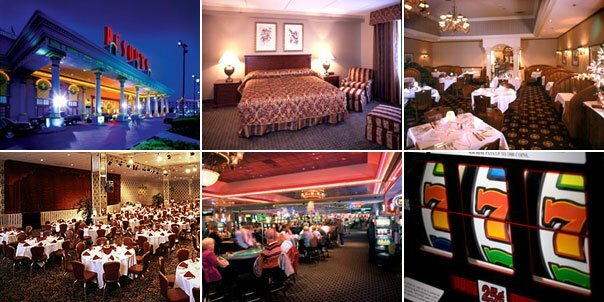 I know you wondering what is going on – well, I’m out of town for a job conference in Tunica, Mississippi (pictured above). So, I will try and update the blog as much as possible – but I may be a slow on the stories. However, FabGirl Sabrina, will make sure to post some celeb fashion for your viewing pleasure. I’ll be back Monday, with many updates for my fashion hungry readers. Oh yeah, if you wann know my where-abouts and inner thoughts, and pictures of my travels – check out my twitter page – www.twitter.com/fabglance1.